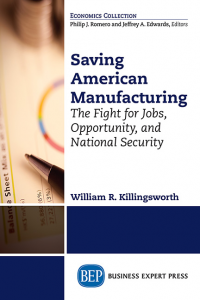 Dr. Bill Killingsworth is the Vice President for Manufacturing and Supply Chain Research at DESE Research, Inc. a high technology research and consulting firm. For ten years he was executive director of the MIT Forum for Supply Chain Innovation at the Massachusetts Institute of Technology. He also served as the director of the Office for Enterprise Innovation and Sustainment at the University of Alabama in Huntsville. Dr. Killingsworth has 25 years of experience in management and operations consulting. He founded Killingsworth Associates, a management consulting firm based in Cambridge, Massachusetts. 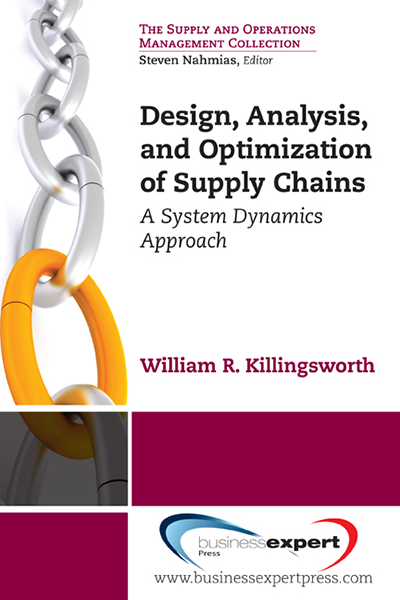 His firm specialized in strategic planning and supply chain design. Dr. Killingsworth attended MIT for graduate school and was a National Science Foundation Fellow. He received the B.S. degree in Aerospace Engineering from Auburn University. Sign Up for the BEP Newsletter! Copyright © 2019 Business Expert Press. All Rights Reserved. Powered by iGroup Technology Services.